The Teletext Art Festival ITAF has been viewed by over 3 million people since it was started in 2012. 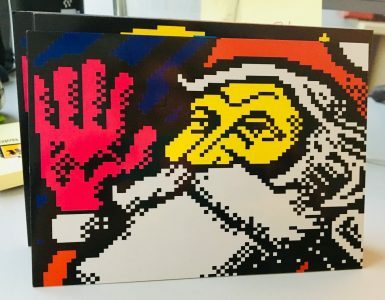 In order to show the artworks beyond the festivals and to create a platform for showing teletext-art on a more regular basis, FixC cooperative launched in 2014 in collaboration with Yleisradio, Finnish Broadcasting Company, YLE, a museum of teletext-art MUTA. 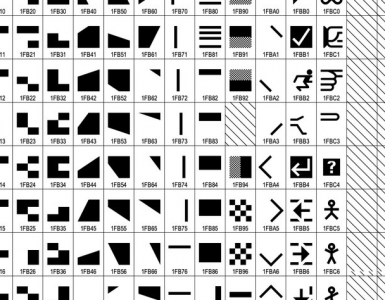 The purpose of MUTA is to broadcast teletext-art, document teletext-art, archive teletext-art in VILKE art collection and to make it available for studies and research. MUTA is broadcasted on YLE teletext page: 805. 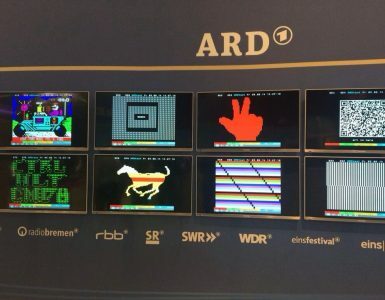 In 2016 The Museum of Teletext Art is going to be hosted for one year in ARD text. ARD will broadcast a monthly changing teletext-artwork on page 883. The first work broadcasted will be the iconic “Lucky Cat” by Dragan Espenchied!